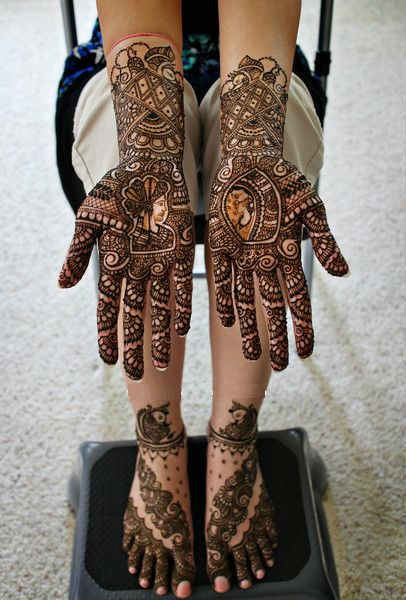 Mehndi ceremony is a basic part of a Hindu/Muslim wedding. 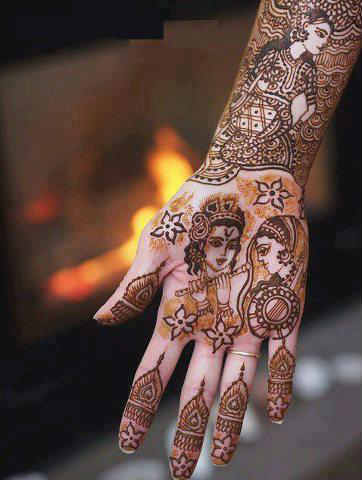 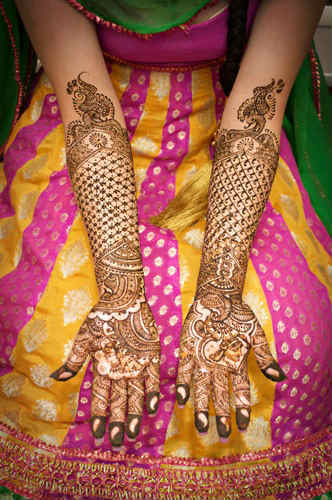 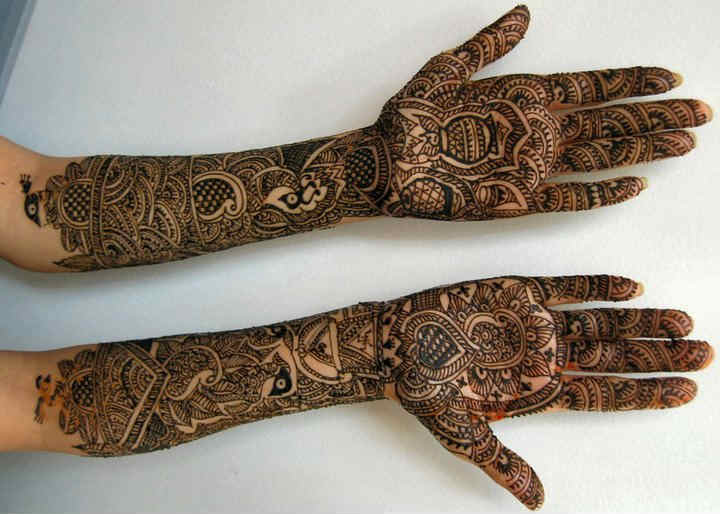 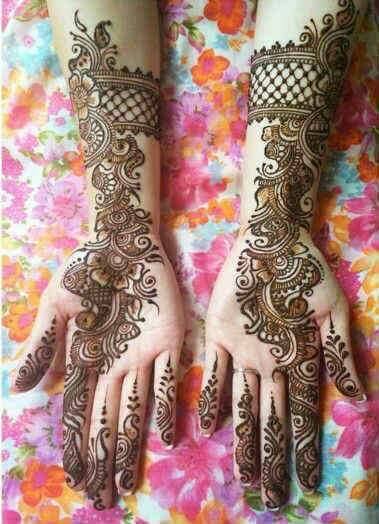 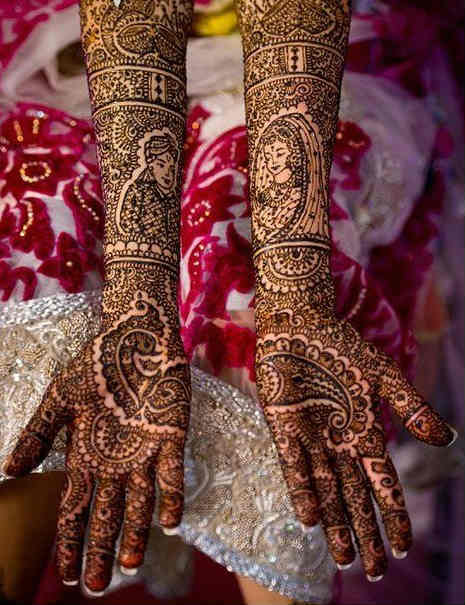 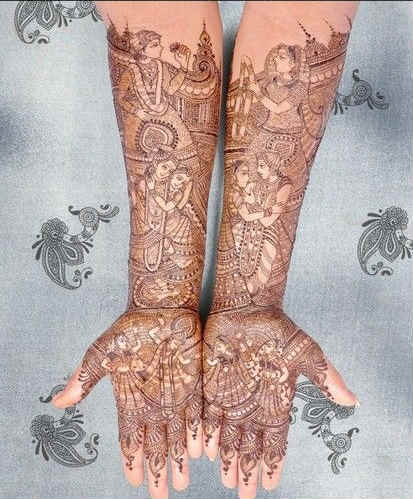 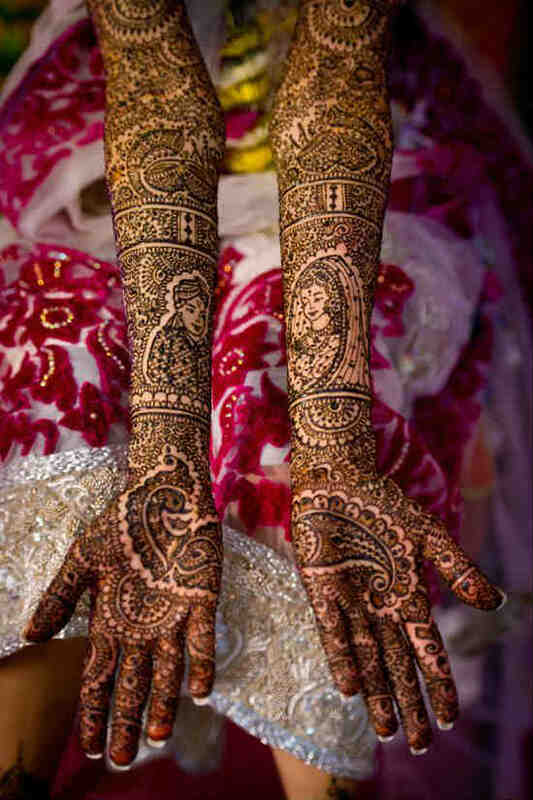 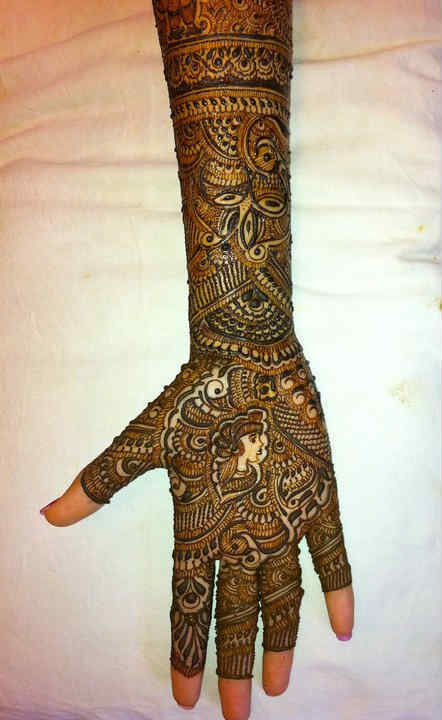 The aromatic herb paste is applied on palms in an elaborate fashion and there are lots of bridal mehndi designs. 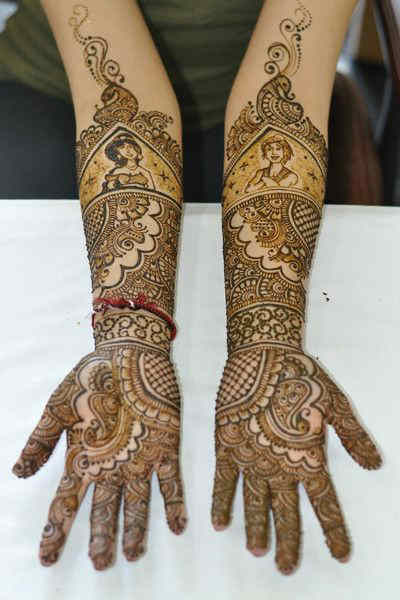 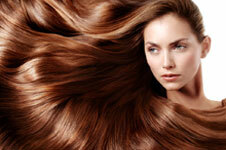 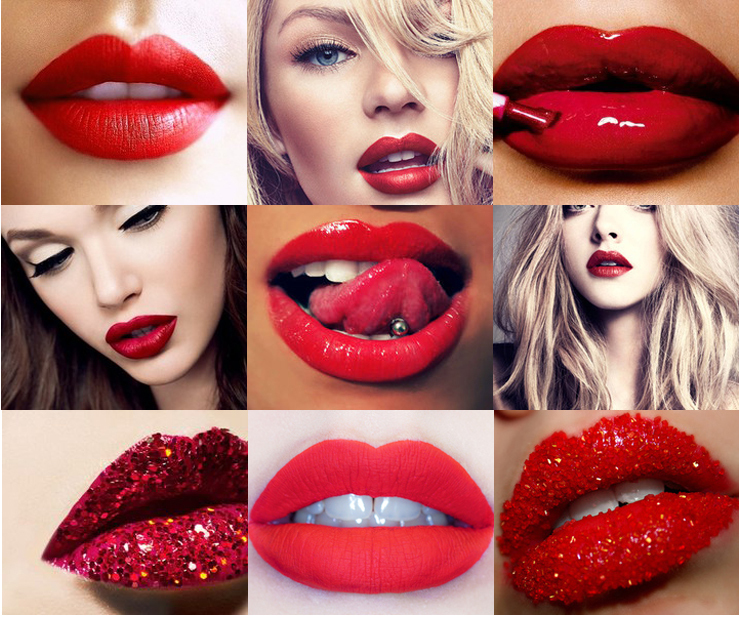 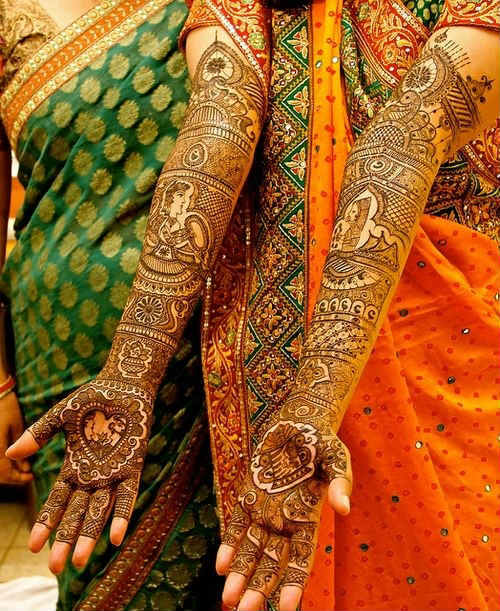 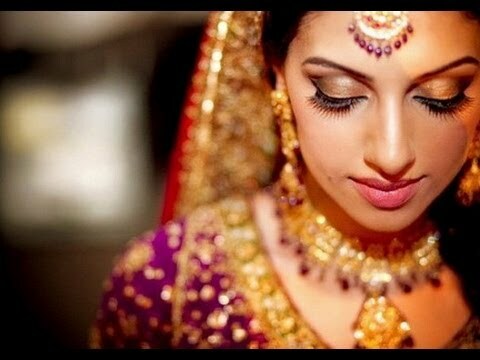 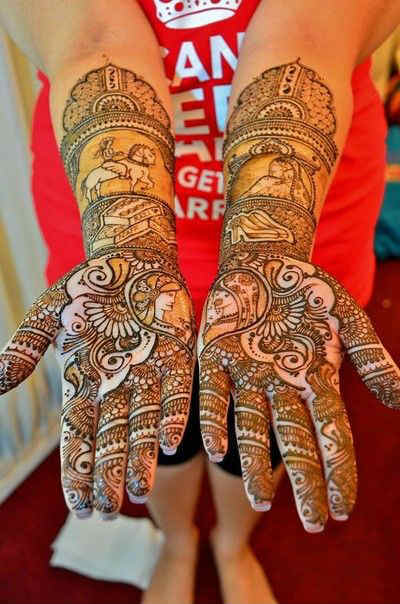 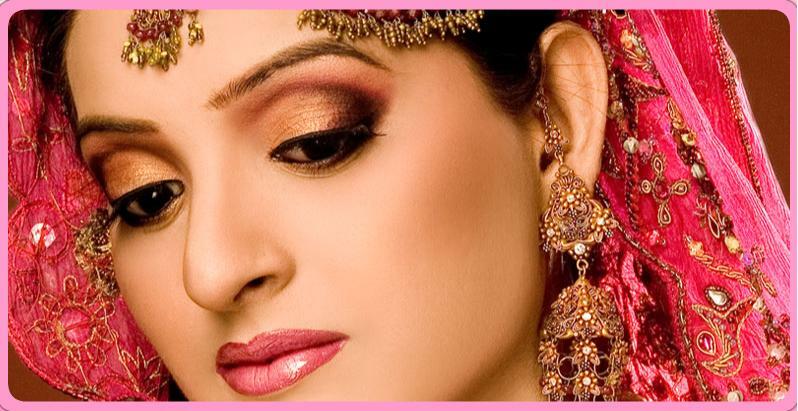 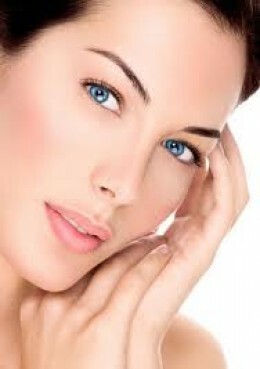 However, the core significance of applying mehndi is just couple of days before the wedding. 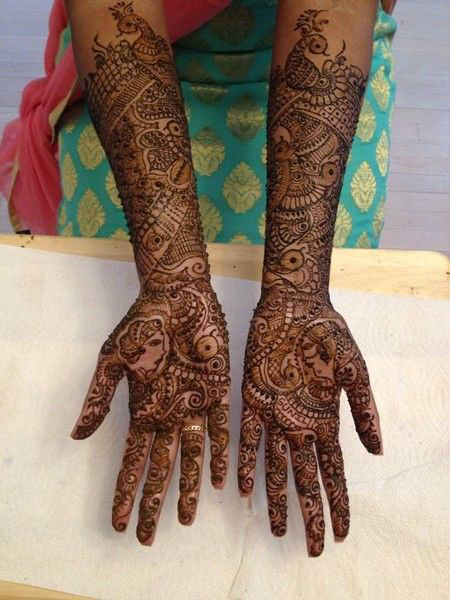 Mehndi is also referred as meditative herb. 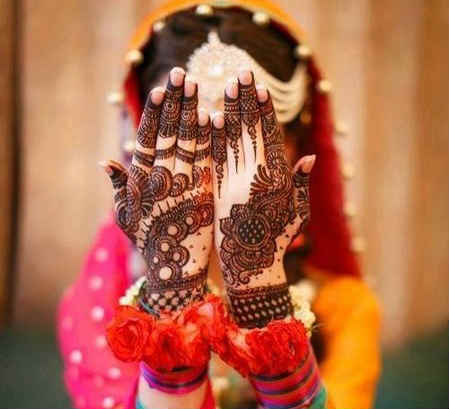 So, to remove all the strain and headaches associated with the fatigue, this meditative paste (with a cooling effect) was applied and this is how the custom of ‘Mehndi Night’ came into existence. 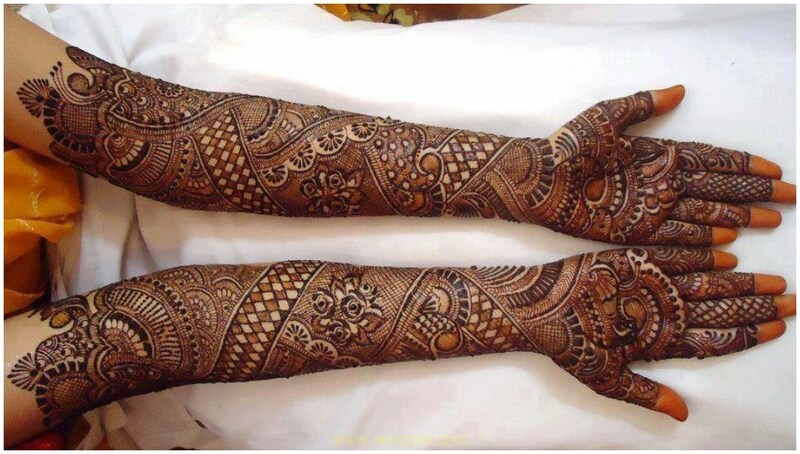 Your niece/cousin/sister/friend (or someone in your family) going to marry and her mehndi night is after a couple of days and you are searching for bridal mehndi designs. 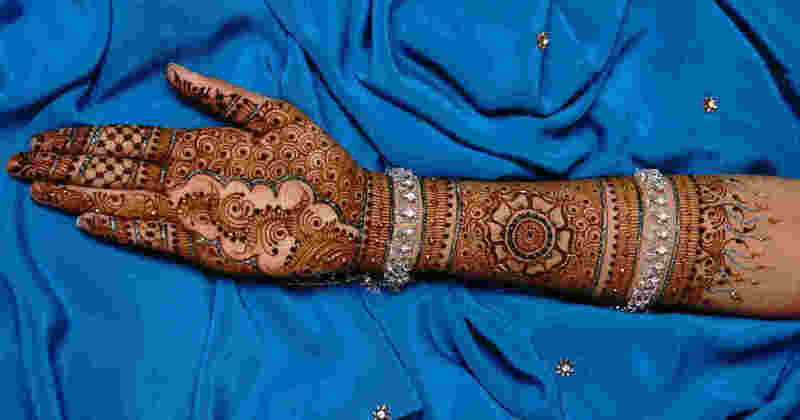 Mehndi is most enjoyable ritual because it marks the beginning of all the celebrations of the marriage. 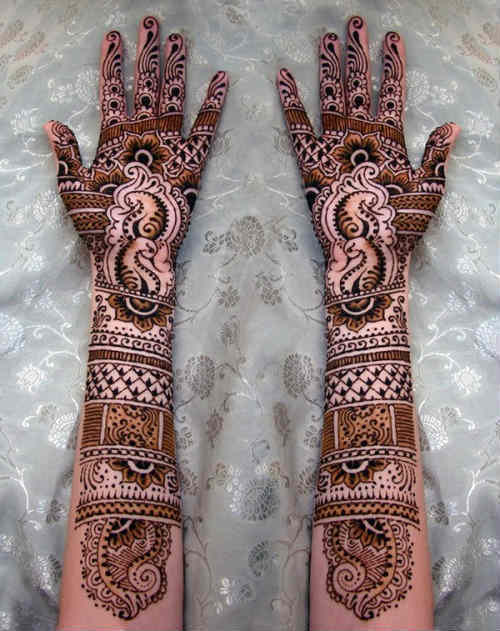 Here we are to represent a stunning and fantastic Bridal Mehndi Designs for brides. 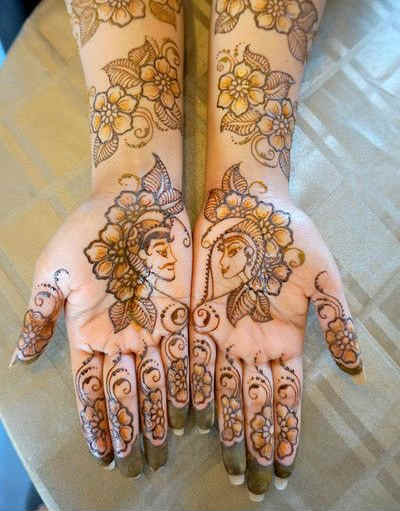 These Bridal mehndi designs include styles like grooms name on hand. 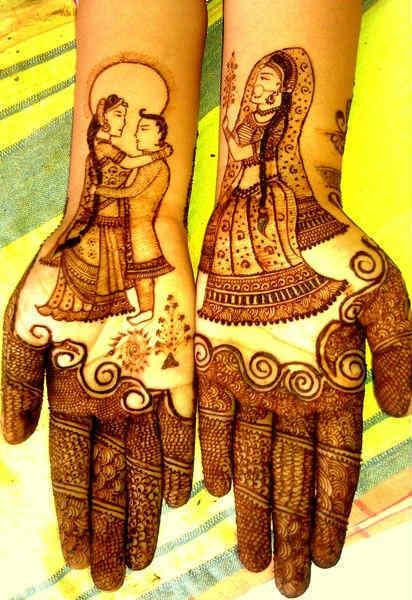 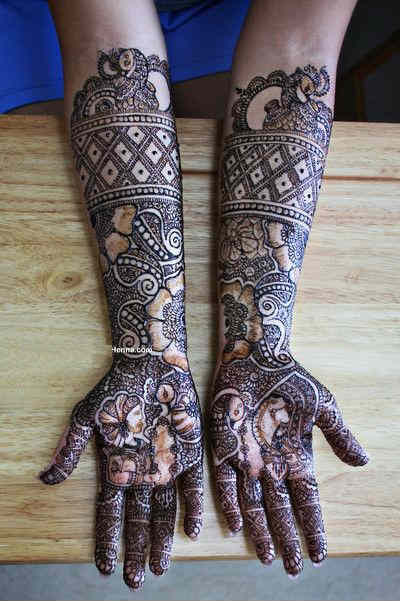 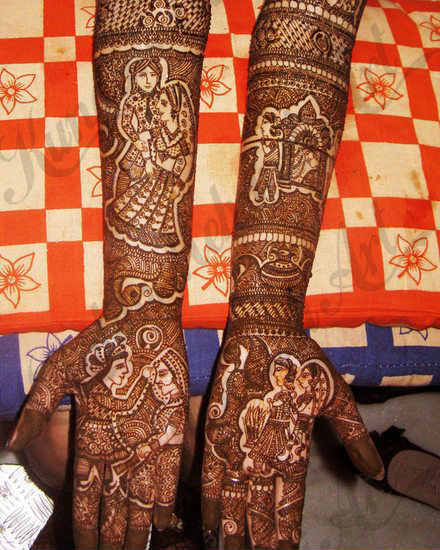 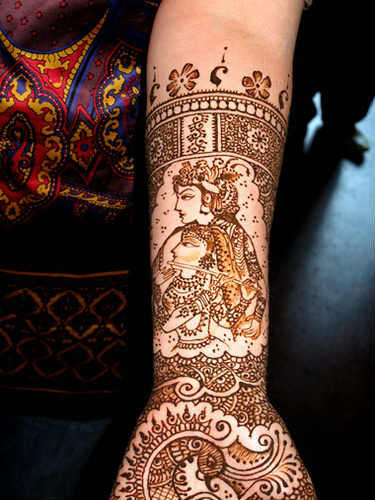 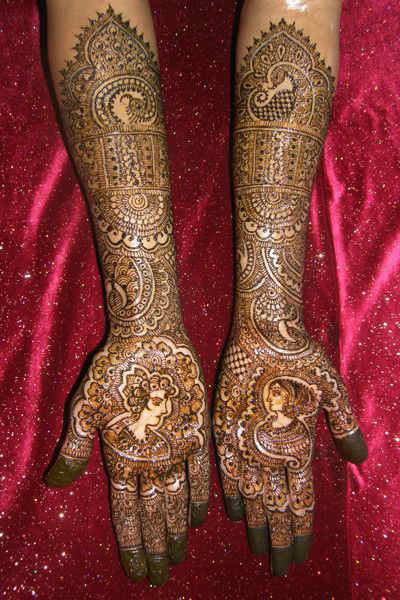 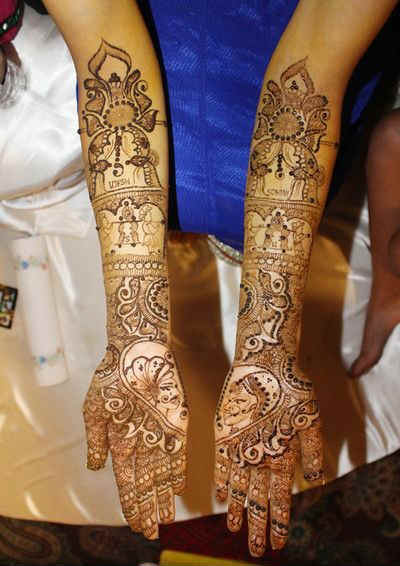 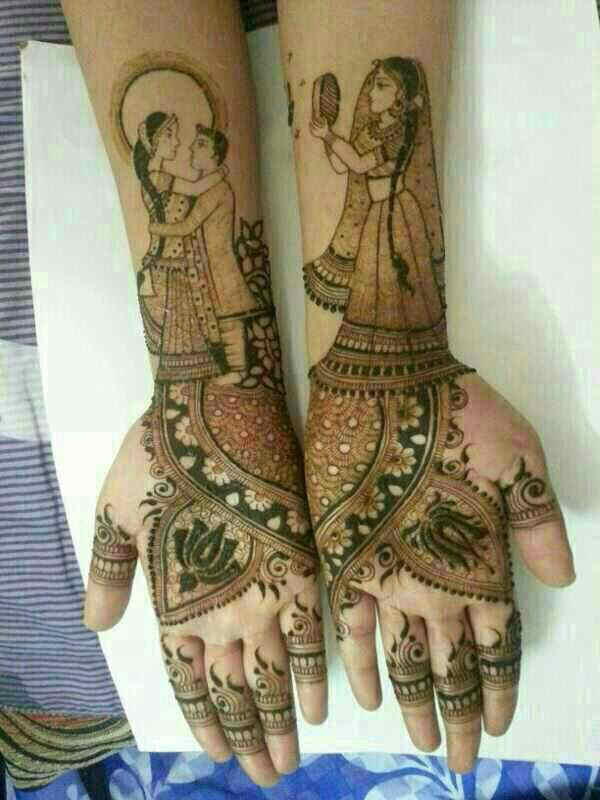 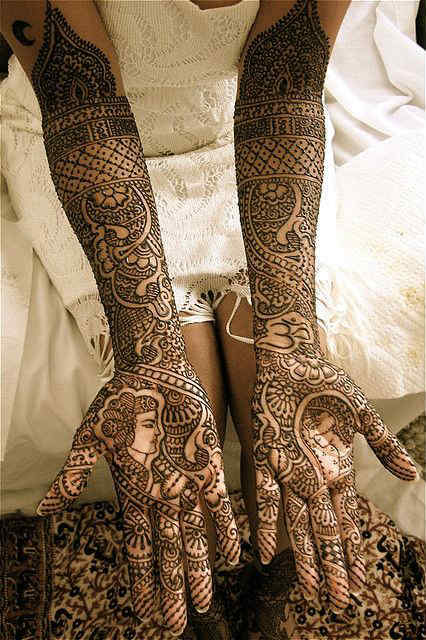 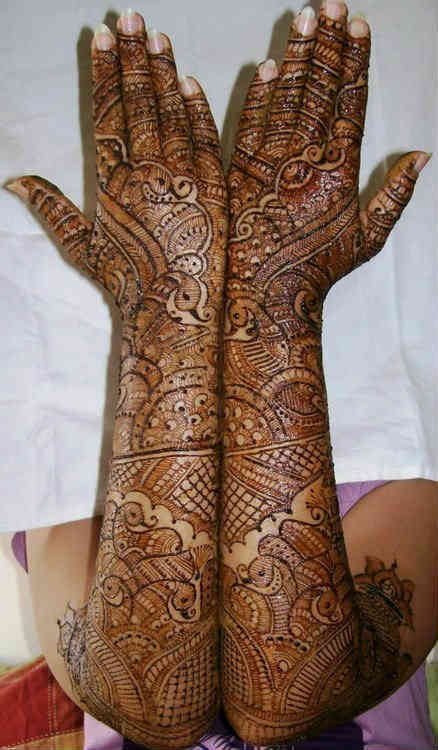 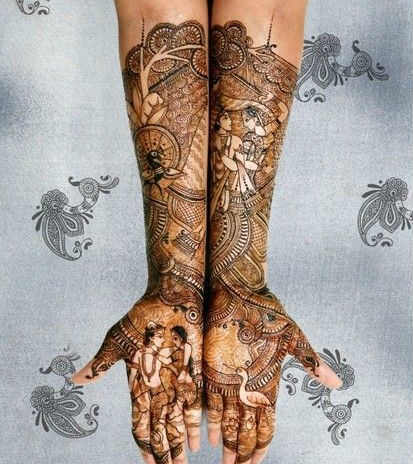 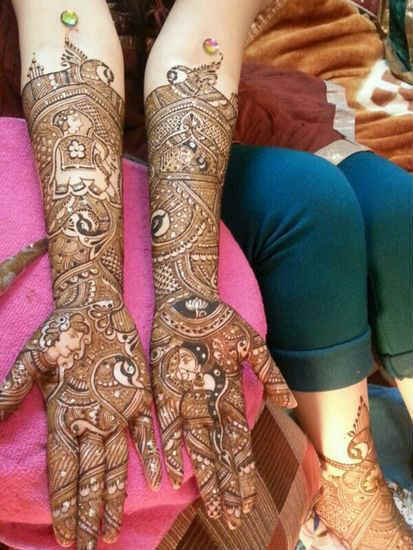 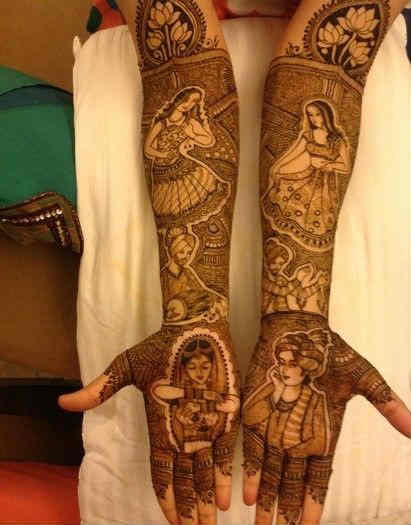 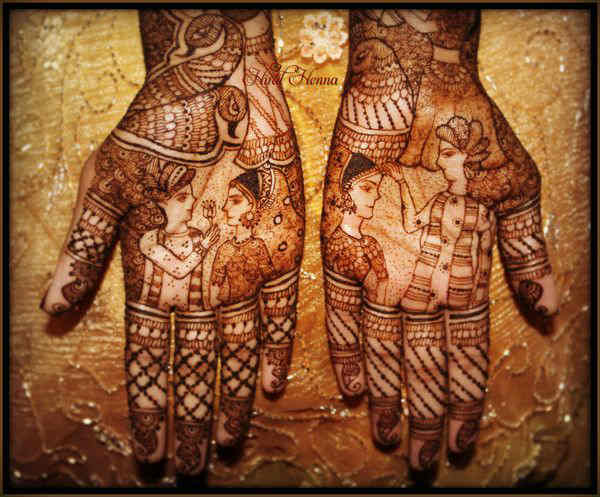 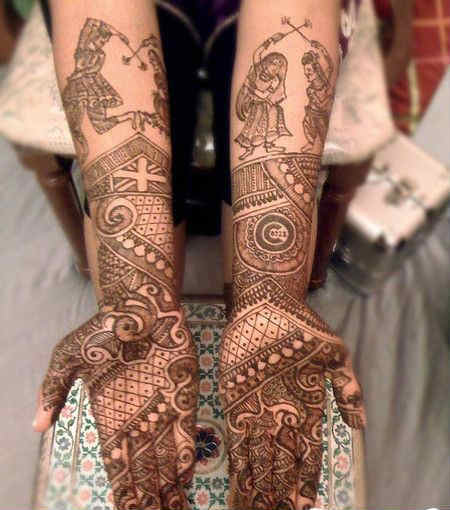 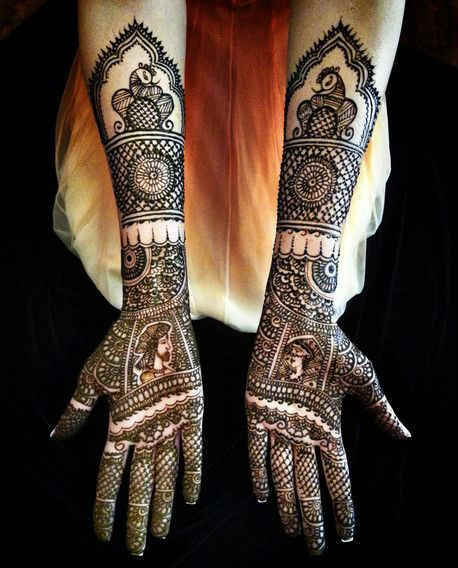 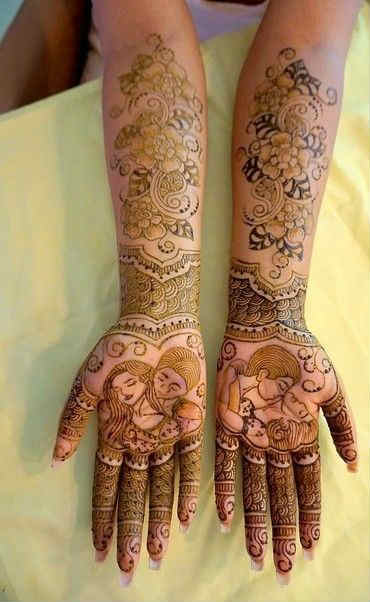 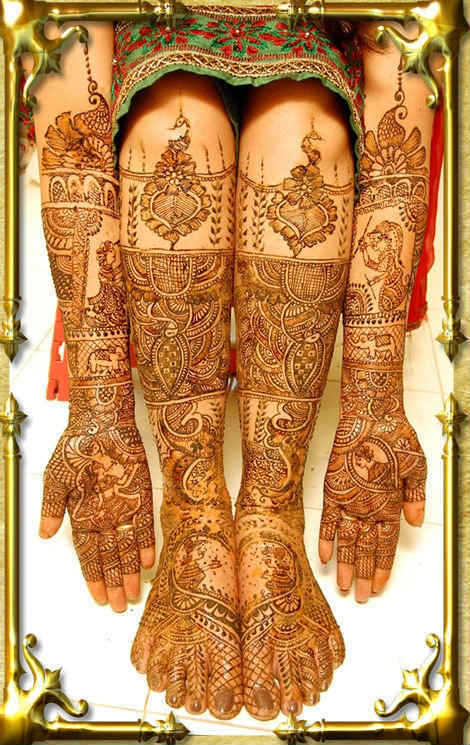 There are various types of Bridal mehndi designs for palms and feet. 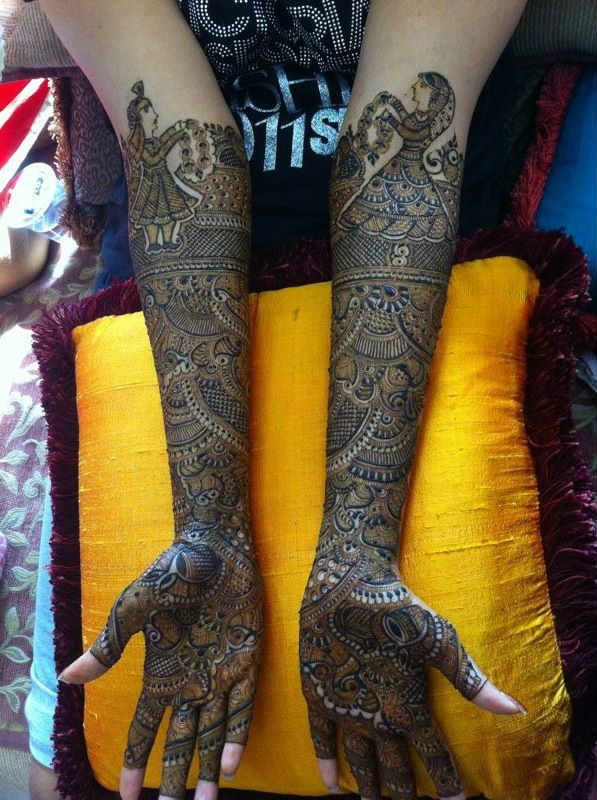 Some mehndi designs are specifically designed for girls, only to make her marriage a memorable day. 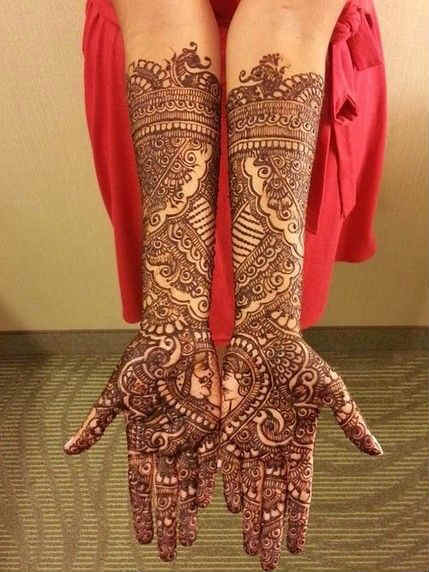 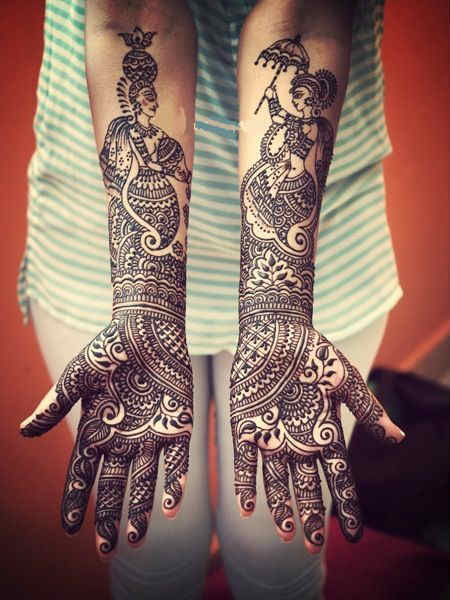 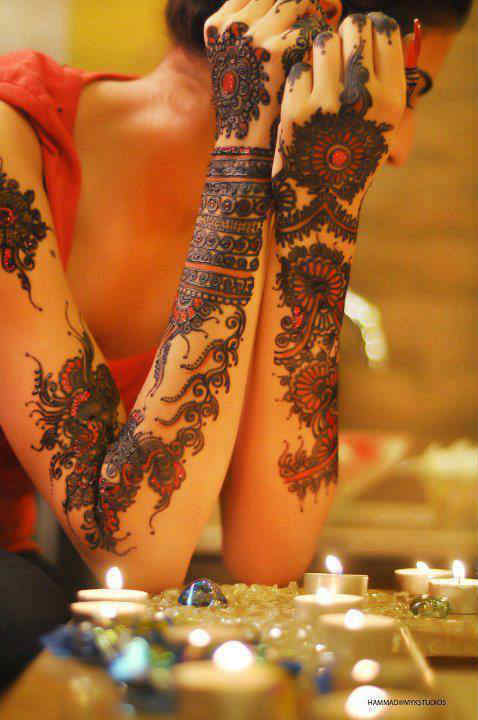 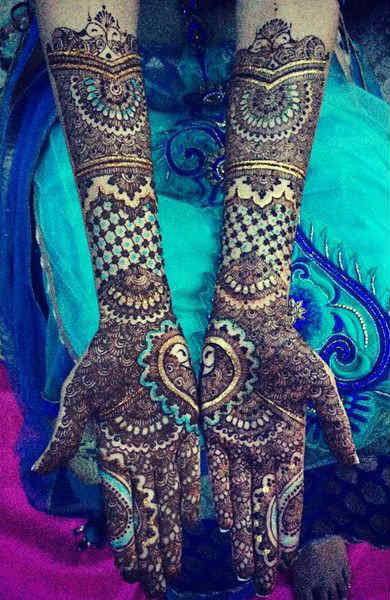 All mehndi styles are beautiful and lovely. 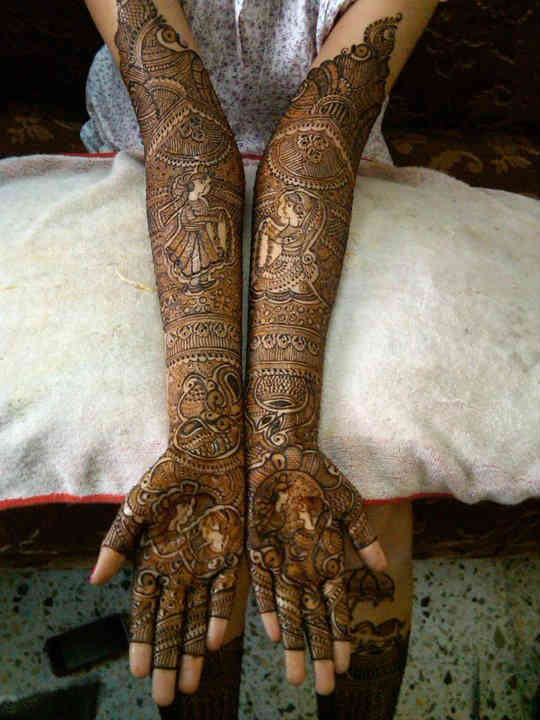 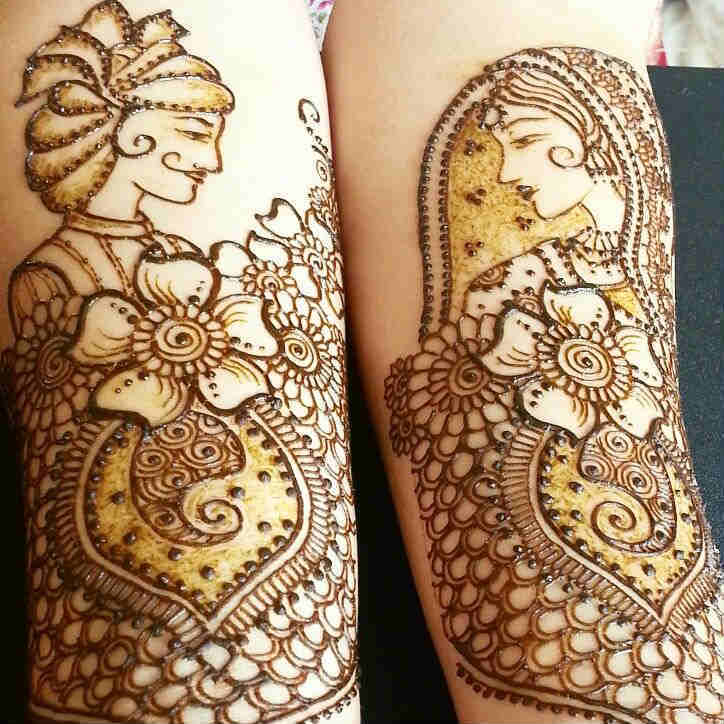 Bridal Mehndi designs are very complicated, therefore the bride needs to hire skilled facilitate, particularly for the applying of these mehndi styles.